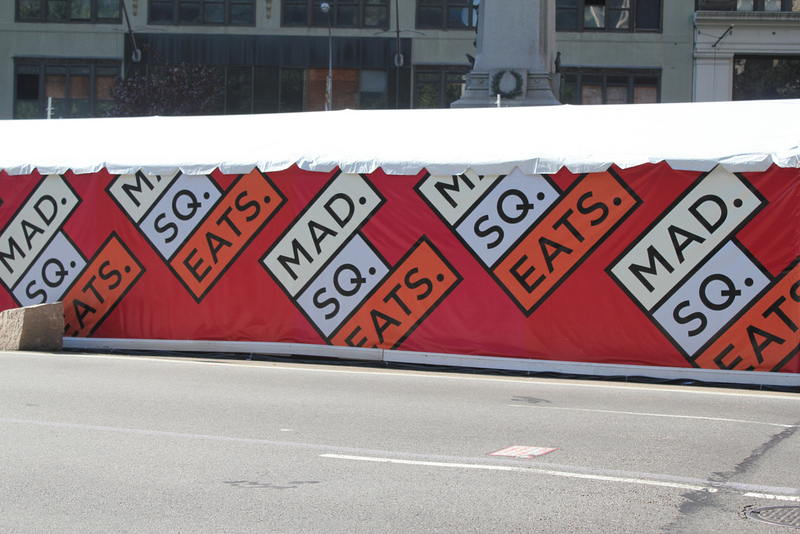 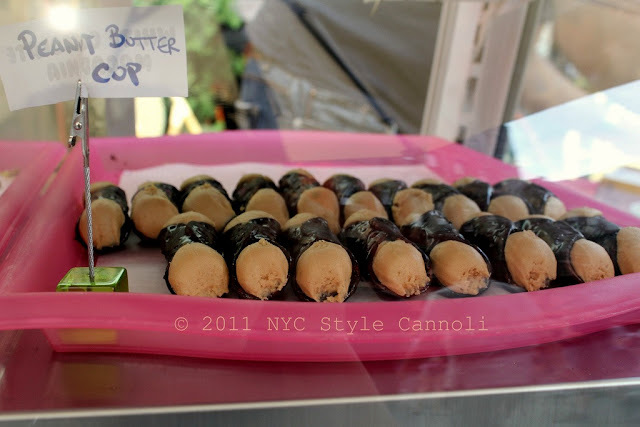 One of the BEST food events returns for 2013 – the Madison Square Eats food stands will return to Worth Square (5th Avenue between 24th and 25th Streets) from Friday, May 3rd until Friday, May 31st. 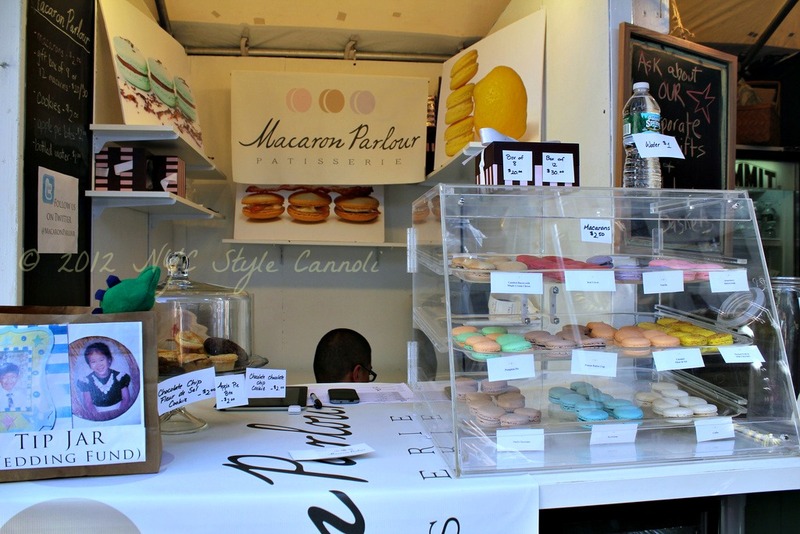 It’s open every day from 11 am to 9 pm and will feature 30 food stands from popular restaurants and food artisans in the neighborhood and around the city. 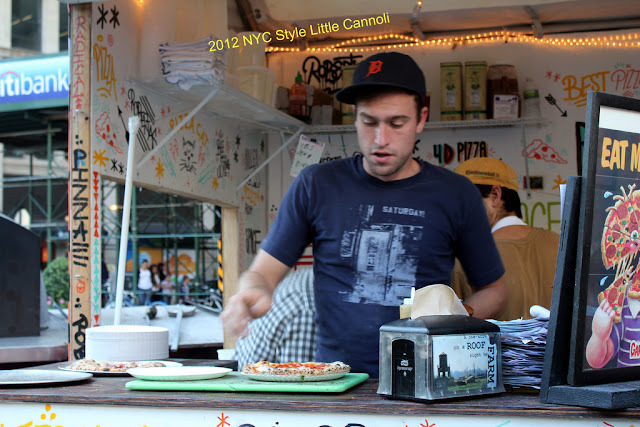 It’s hosted by the Madison Square Park Conservancy and Urbanspace.